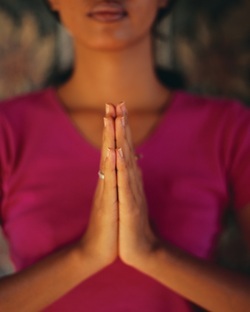 Prayer is a powerful tool of transformation. All prayers are heard and answered in Divine Timing. Expect miracles and you shalt receive them. Expect, know and trust that all will be well according to what is for your Highest and Best Good. We may at times not know what that is, but trust that God and the Universe will respond in whatever way is appropriate to your Soul's needs. The Angels and I will pray for you, allow yourself to receive and know that your prayer has been heard. May you trust that your prayer is heard and answered...now.